Live in St Petersburg? Is a Payday Loan the right decision for you? Get the facts and see why so many customers turn to Amscot. 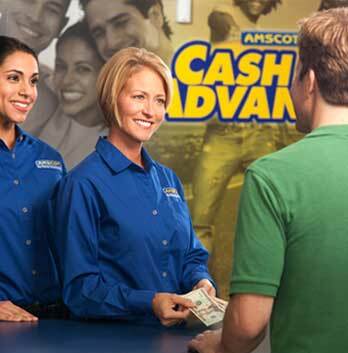 Why do so many St Petersburg residents choose Amscot for a Cash Advance?